iFood.tv, now with Chromecast support, offers over 40,000 trustworthy recipe videos to add happiness to your life. 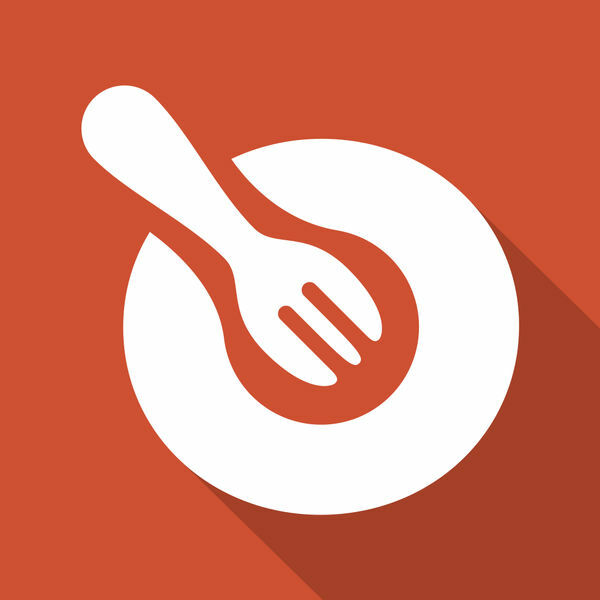 Install this app now to get delicious recipes filtered to match your taste and watch what you like totally FREE. 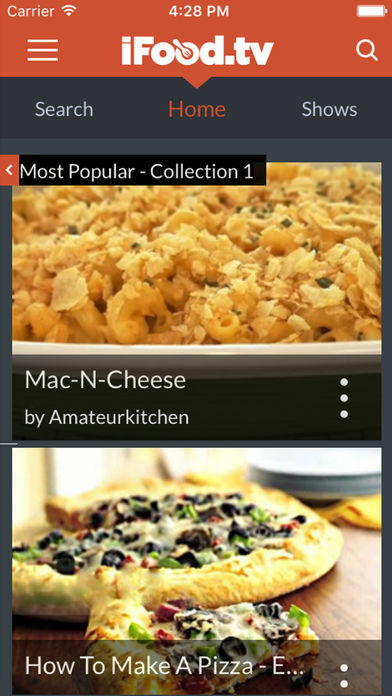 Find recipes that are easy to cook. Improve your cooking skills and satisfy your culinary curiosity. We have recipes for every taste with over 500 top channels including.